Second Nature, in partnership with leading renewable energy advisory firm CustomerFirst Renewables (CFR), is offering an innovative workshop to help Climate Leadership Commitment signatories and their peers develop institution-specific game plans to meet their Greenhouse Gas (GHG) reduction goals with large-scale renewables. 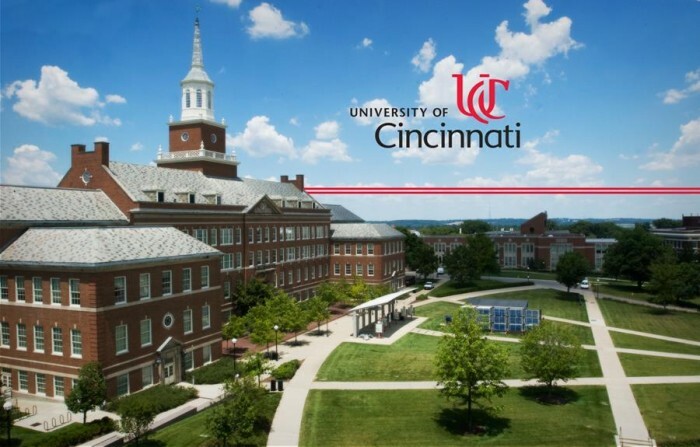 The event will be hosted at the Kingsgate Conference Center at the University of Cincinnati Campus, Marriot. There is no fee for Climate Leadership Commitment signatories to attend. This hands-on workshop will help institutions understand the GHG, economic and other benefits of on- and off-campus renewables; the process to secure them in a smart, cost-effective manner; the typical implementation challenges and how they can be overcome; and how to develop an institution-specific road-map to move an initiative forward. Register here or below. To attend the event, please register here, or below.